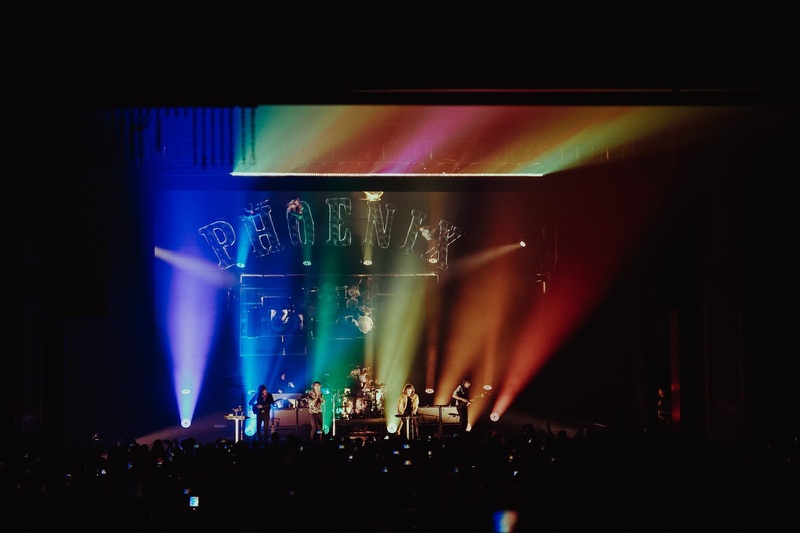 Friday May 12th, 2017 was the opening night of Phoenix’s Ti Amo tour in Miami, FL. 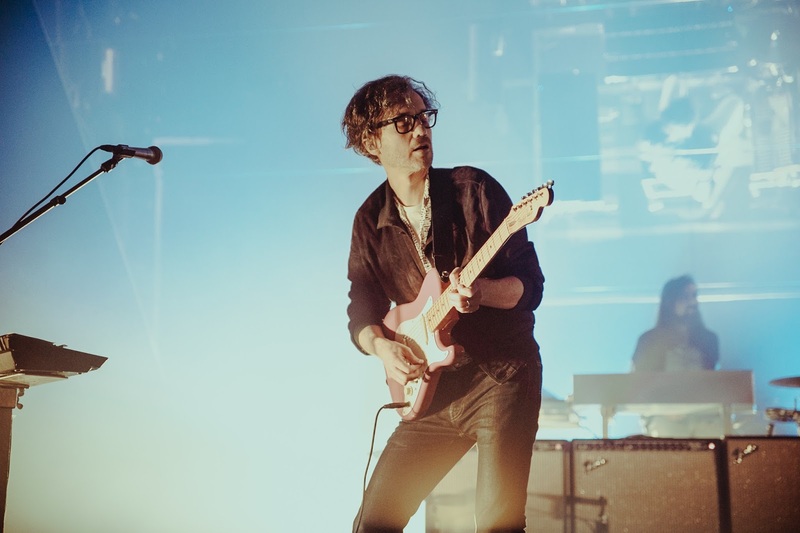 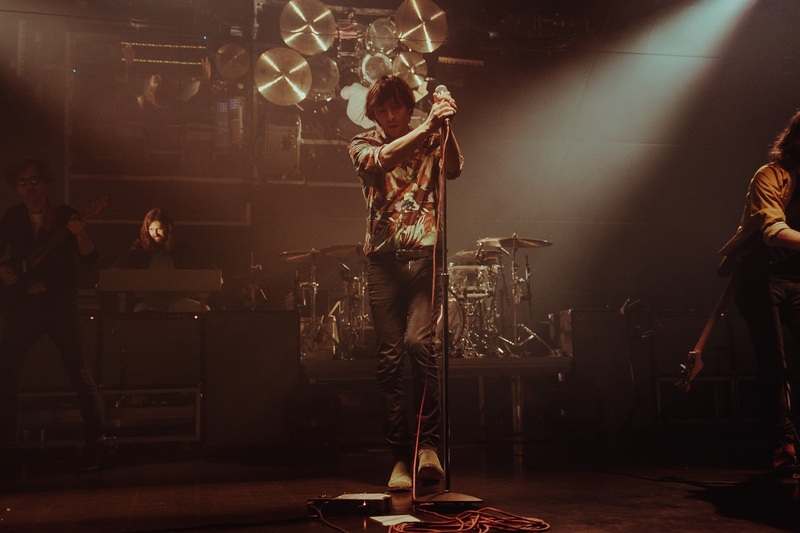 The Fillmore Miami Beach was at capacity, where Phoenix were set to play a sold out show at 9:45 sharp. 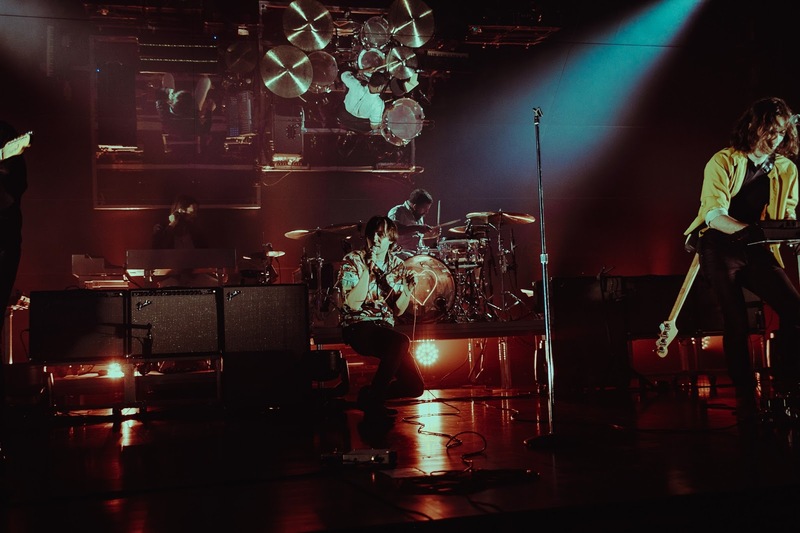 When the room went dark, Phoenix’s jaw-dropping visuals lit up on the massive mirrors set up behind the band, ready to reflect what was being reflected on the stage. 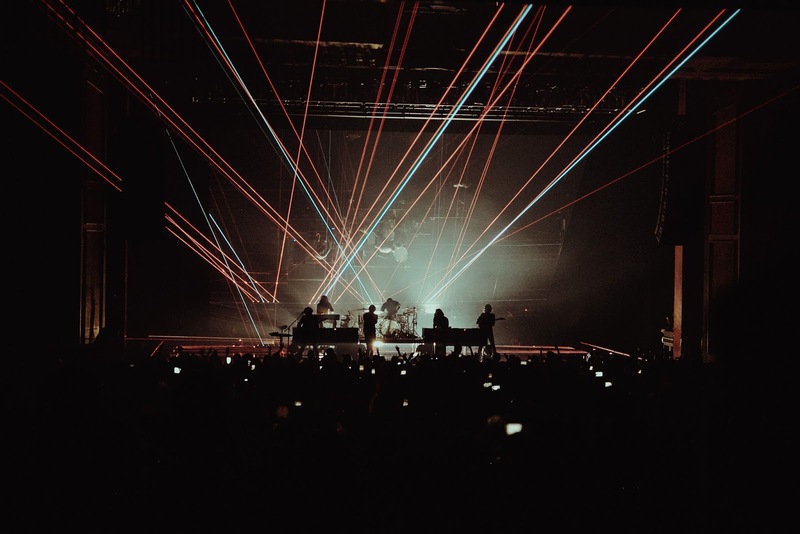 The floor rumbled, and the French synth group blew 3000 minds for an hour and half. 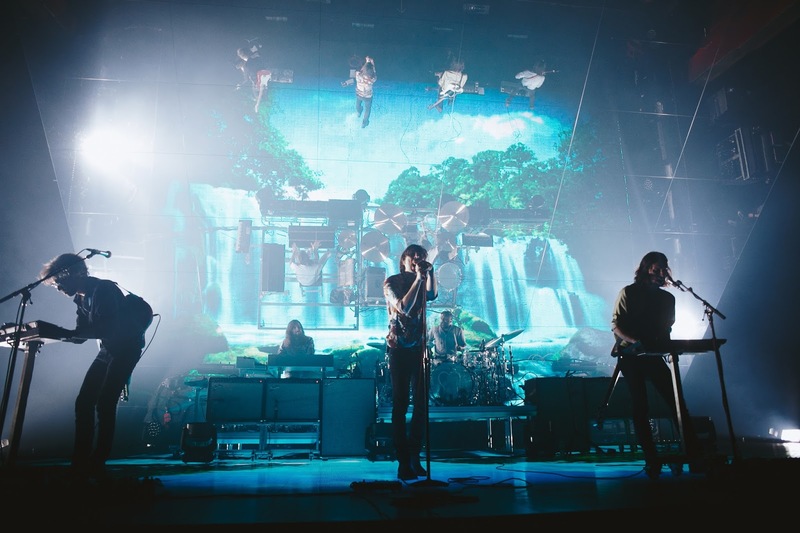 Each song, a new visual was premiered and rattled every person to their core. 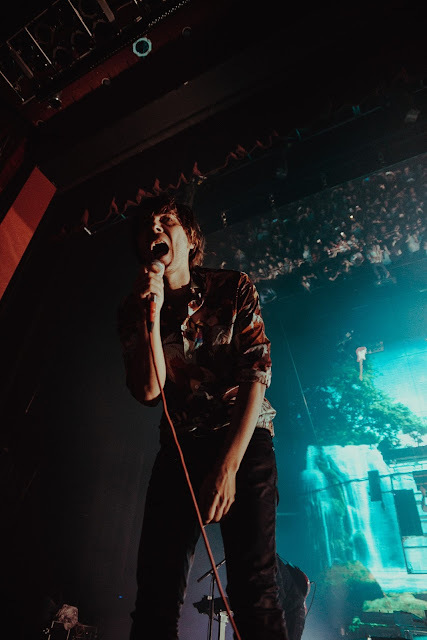 Although 75% of the venue is seated, each and every person was on their feet, singing, sweating, and experiencing absolute euphoria while experiencing both new and old songs. 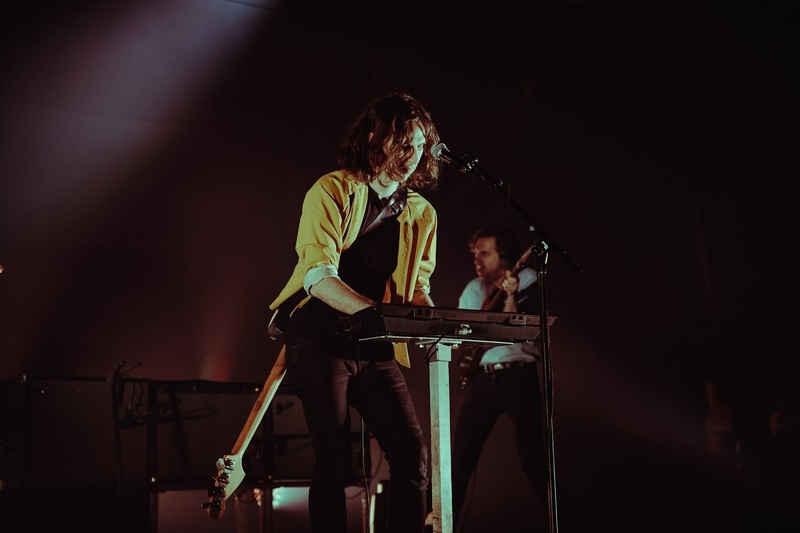 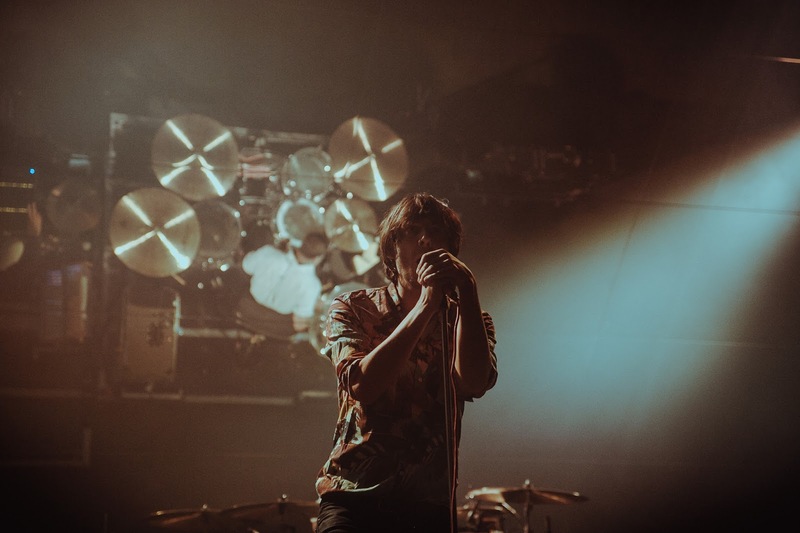 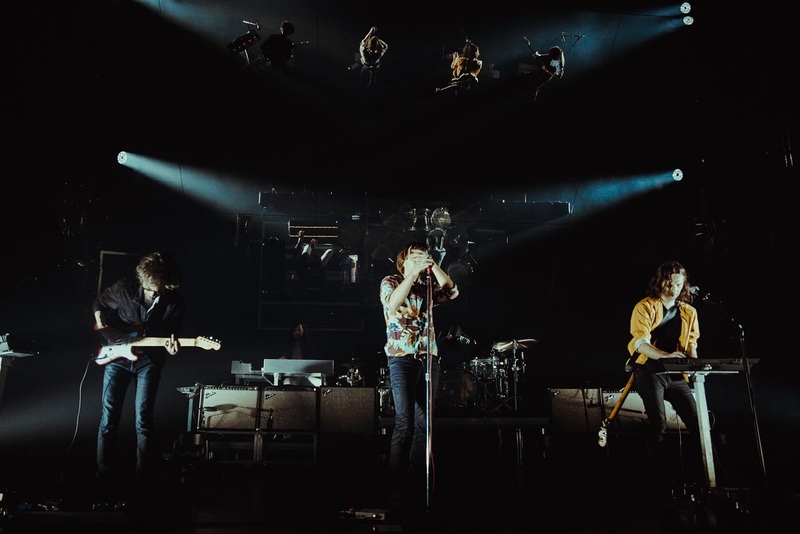 Check out photos from the show below to experience Phoenix on tour - but we recommend you head out to a show near you to get the full, unforgettable escapade.